Congrats adn choklit martoonielashuns, WRR! *Fallen comrade sez* Hay, pipe down awreddy! 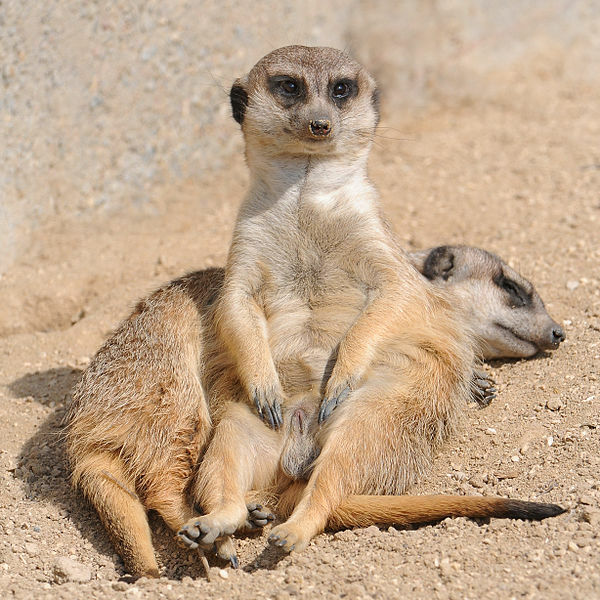 Kannawt a meerkat get a nice afternoon napp wiffowt all this kittehwauling goin on, plzthnx? Ai haz a kumfy kushun, hoa bout yu? Yoo muss hab odder foots ore am yoo runnin on yer canklols? Ar yoo saying ai has canklols at teh ends of my l’aigs? Yoo muss hab sumpfink at da end ub yer legs iffn yoo am runnin wiffy owt yer feets!! Yesh! Bunyuns, dat’s whut ai has. [headnod] Aiz runnin awn bunyuns. [dubious] I faughts bunyuns wuz on foots. Nawt on a daintee foots mind yoo sew…. I hazza confuzzoled. Hmmmmm, yoo mite has me dere. . . I Iz NAWT a fink!!! Lemme gess, dat’s yor storee adn yor stikkin to it, amirite? Dats mai troof. An an an …. Tis da troof!! !